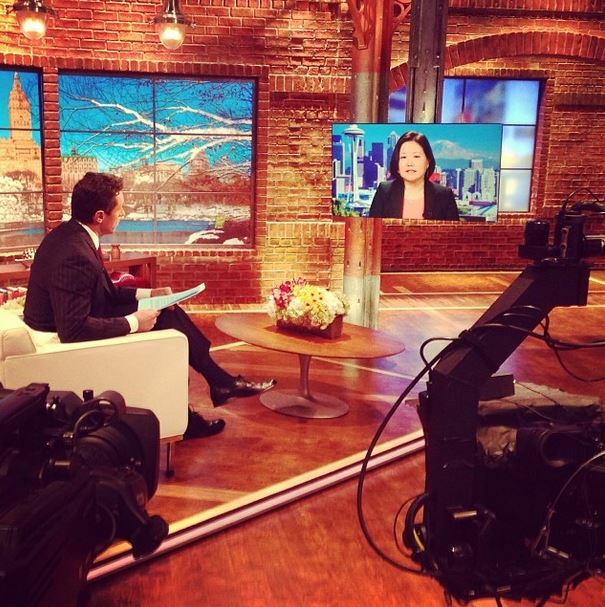 Kate Bolduan Instagram Challenge: #Family Winners And Honorable Mentions! Over the past couple months we've conducted 9 Instagram challenges. While each one was very different (coffee cups, workouts, window views, etc. ), we always received at least one submission that touched on family. So for the final challenge, we decided to run with that. 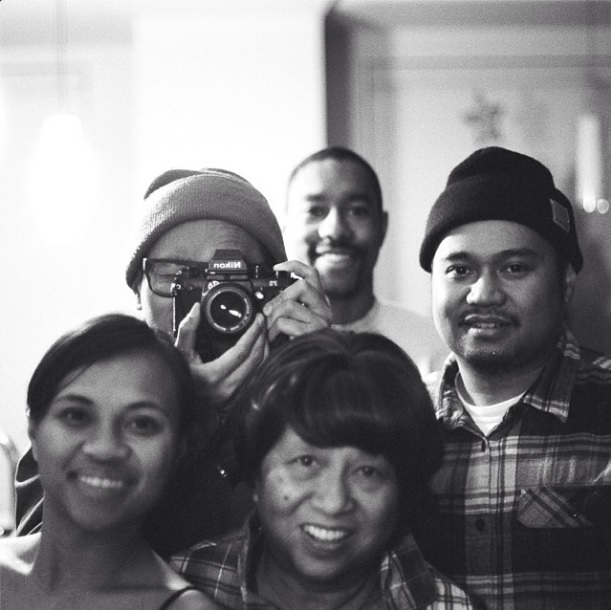 We challenged you to simply "show us what your #Family looks like." Based on all of your submission this has definitely earned the award for my favorite challenge. Every image was unique, special and beautiful – you made it nearly impossible to choose a single winner! @_vinb Your smiles may be frozen, but they're still perfect! Since it really was hard to narrow it to only a few….a special treat for you this time. We’ve compiled even more of our favorite submissions into an "extras" post. Take a look and let me know what you think! 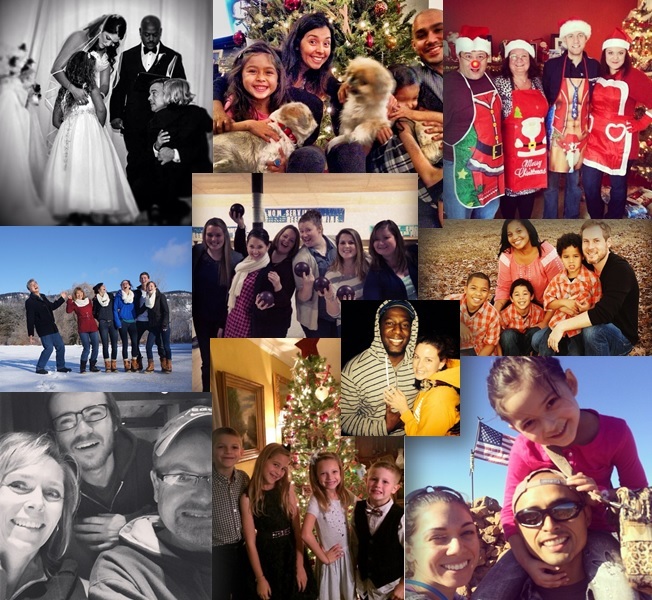 There were so many great images submitted for our #Family challenge that I had to share some of the standouts. Scroll down and enjoy! Bowling on Christmas Eve was a longtime family tradition in my house! Shoutout to our 'New Day' family member, Javi Morgado! @mcisse: just got engaged to my best friend last night.I guess i was on santa's nice list year. Thought bubble: "Seriously Dad, WHAT is on our heads?!" What would you do if you walked in on a burglar in your home? Would you run or would you confront the person? Joe Orsillo, a Seattle photojournalist, found two men in his home and grabbed his camera and started asking questions. Orsillo: I'm going to make a news story out of you. Orsillo: I want to know why you're inside my house. You think you had to ruin my house?